The Grand Orient of the State of Mato Grosso was founded on October 12th, 1972. 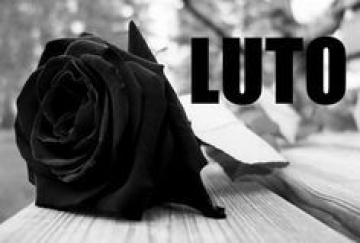 In Brazil, the Grand Orient of the State of Mato Grosso is a member of the COMAB – Confederação Maçônica do Brasil – and in the Latin American scenario, It is an active member of the C.M.I. – Inter-American Masonic Confederation. The Grand Orient of the State of Mato Grosso currently has its oldest Lodge founded in 1900 and its newest Lodge founded in 2018, totaling 2,006 members. 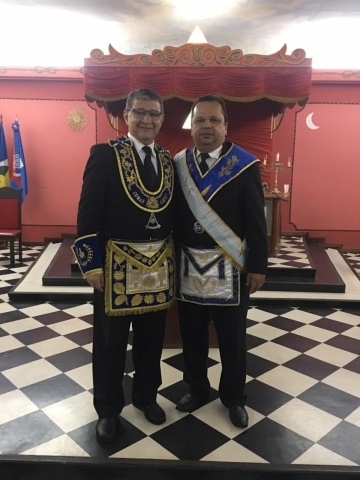 The Grand Orient of the State of Mato Grosso takes part in several works of benevolence in the community, praising the orthodoxy of the Masonic teachings. It works to promote brotherly love among the Masons, to ensure the evolution of the human being as part of the society and to enhance the relation between Freemasonry and the society for the Glory of the Great Architect of the Universe. The Grand Orient of the State of Mato Grosso works in the State of Mato Grosso territory - Brazil. On June 25rd, 2016, The Grand Lodge of the State of Mato Grosso officially shared the Mato Grosso State's territory with the Grand Orient of the State of Mato Grosso. Adopts signs and emblems of high significance and recognition between Freemasons. Since its foundation, in 1972, until today the Grand Orient of the State of Mato Grosso uses the same coat of arms and the same name, regardless of the disaffiliation of the Grand Orient of Brazil, maintaining its identity and regularity since then. The Grand Orient of the State of Mato Grosso has in its Jurisdiction 75 Lodges and 2,006 Masons (records updated on April, 2018). Lodges under our jurisdiction are working in the following rites: A. & A. Scottish, York, Brazilian, Schröeder and Adonhiramite. C.M.I. – Interamerican Masonic Confederation (www.cmi.world): The Grand Orient of State of Mato Grosso is member of the C.M.I. since February 26, 2016, keeping fraternal relations with all of the Grand Lodges that also take part in the C.M.I. The Grand Lodge of State of Mato Grosso (CMSB) shared the territory of the State of Mato Grosso and granted recognition to the Grand Orient of the State of Mato Grosso. 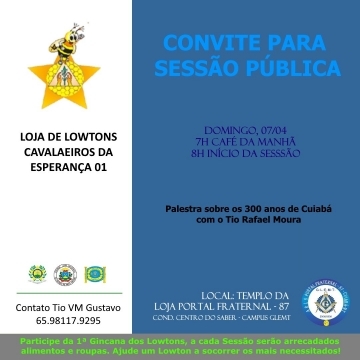 The Grand Orient of the State of Mato Grosso recognizes and maintains fraternal relationships with all regular Grand Lodges affiliated to the Masonic Confederation of Brazil (COMAB) and Inter-American Masonic Confederation (CMI). The Grand Orient of the State of Mato Grosso welcomes and invites recognition from all regular Grand Lodges with which fraternal relationships have not yet been established.